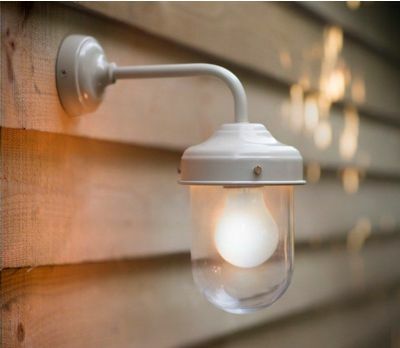 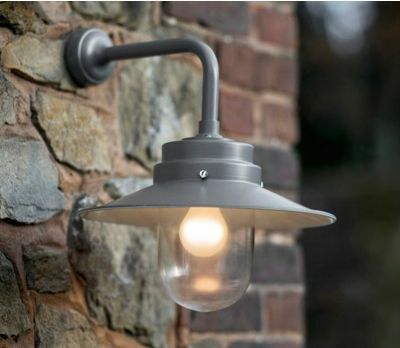 Sensational, stylish and with a price tag that won’t break the bank – this collection of outdoor lights make perfect presents for family, friends, colleagues and clients who enjoy spending time in the garden. 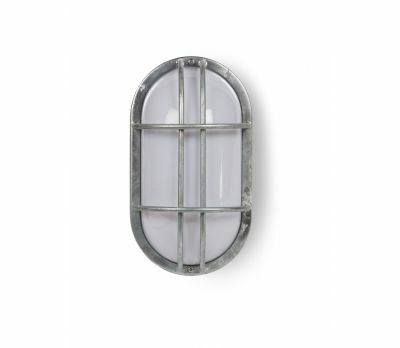 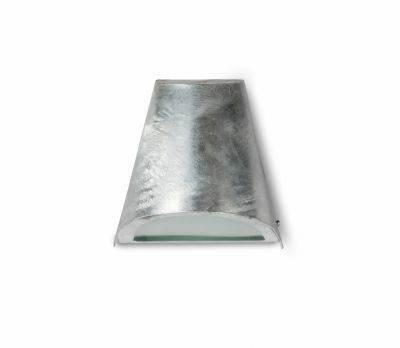 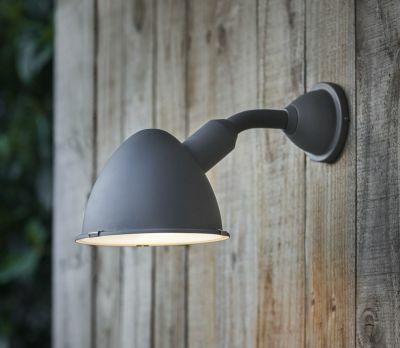 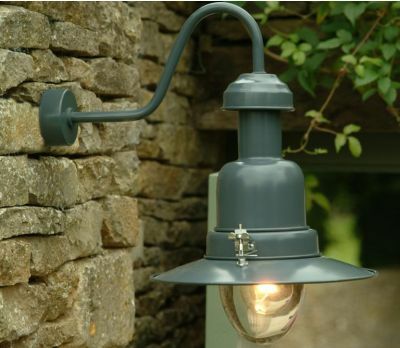 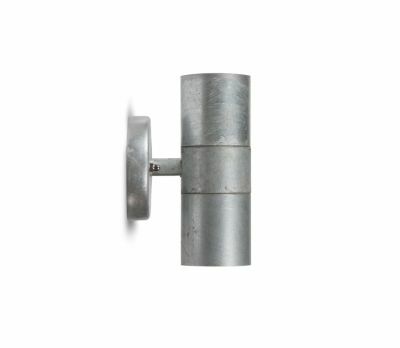 Each wall light has been specially sourced and handpicked for its outstanding quality and design, guaranteed to bring understated luxury to any corner of the garden. 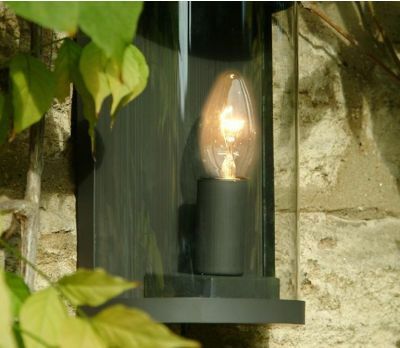 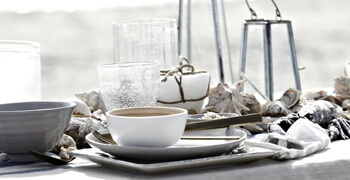 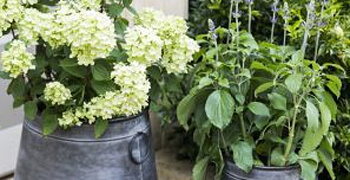 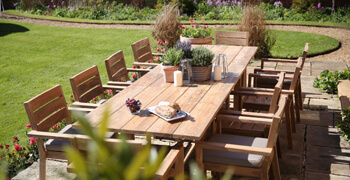 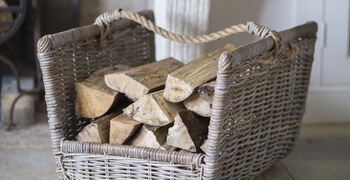 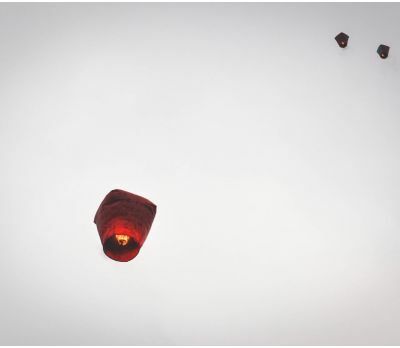 The collection also features a selection of lanterns to suit a rustic outdoor environment or complement a more refined ambience in the garden. 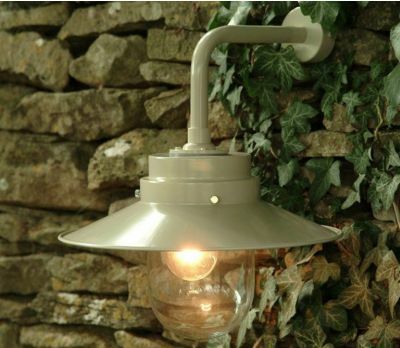 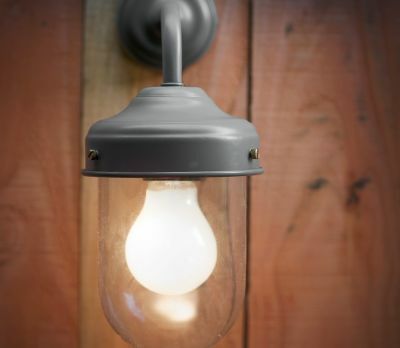 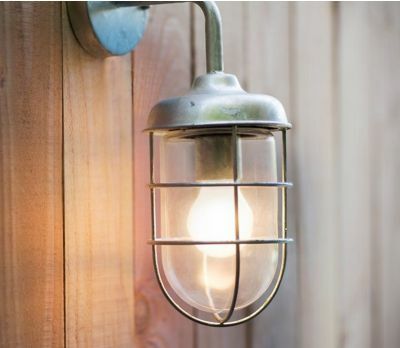 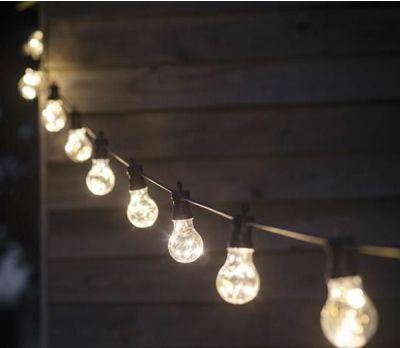 Outdoor Garden lighting is a great gift to give, adding style and atmosphere - instantly.